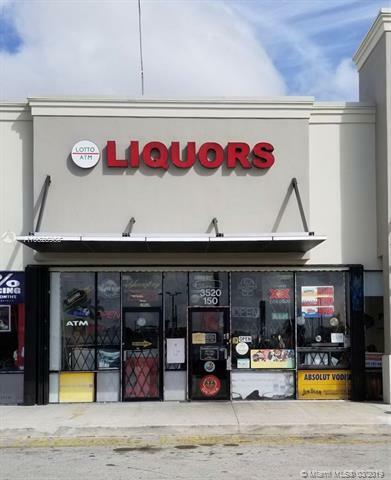 GREAT BUSINESS OPPORTUNITY IN HIALEAH. 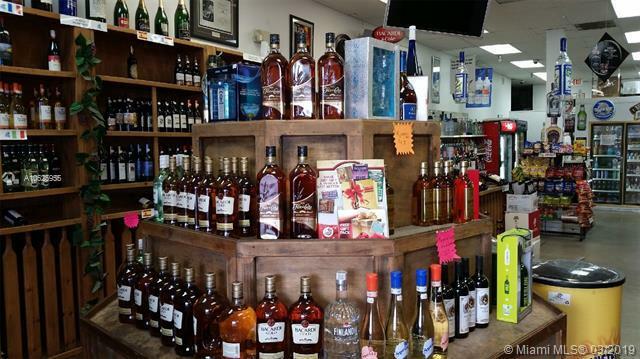 24 HOUR LIQUOR STORE FOR SALE RIGHT OFF OKEECHOBEE RD. AND THE PALMETTO EXPRESSWAY (SR826). 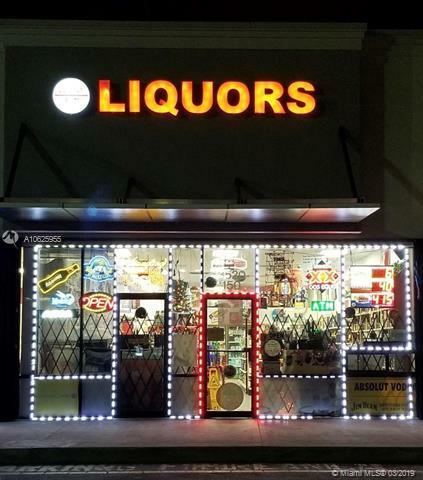 STORE HAS BEEN IN BUSINESS FOR 10+ YEARS. 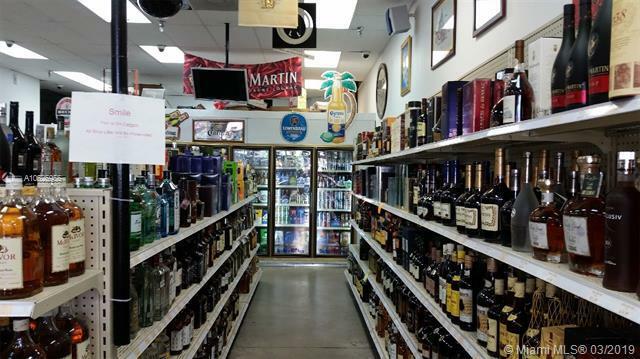 SALE INCLUDES LIQUOR LICENSE, ALL INVENTORY; ALL EQUIPMENT; FLORIDA LOTTERY EQUIPMENT AND MERCHANDISE; ATM; PHONES CARDS; INDUSTRIAL ICE MACHINE; CELL PHONE ACCESSORIES; HURRICANE SHUTTERS; AND A LARGE WALK-IN COOLER. THE SHOPPING CENTER HAS AMPLE PARKING.PLEASE CALL OR TEXT AGENT TO SCHEDULE A SHOWING. DO NOT SHOW UP UNANNOUNCED.GREAT FOR EB-5 IMMIGRANT INVESTOR VISA!